Many followers of the NBO Facebook page were inspired by a video about a Buddhist healthcare chaplain in a hospital in Manchester, UK, earlier this year. Here’s an opportunity to find out more about this work. 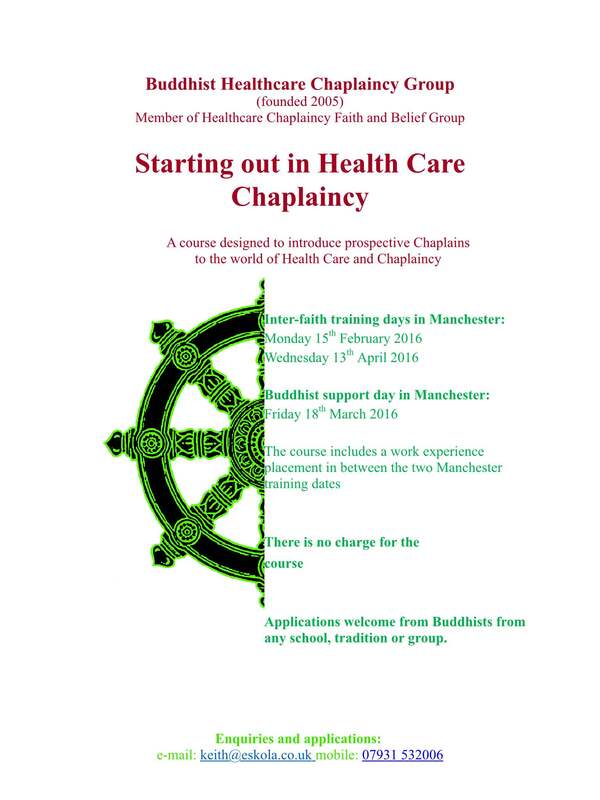 The Healthcare Chaplaincy Faith and Belief Group are offering a ‘Starting out in Healthcare Chaplaincy’ course in Manchester, UK, February-April 2016. 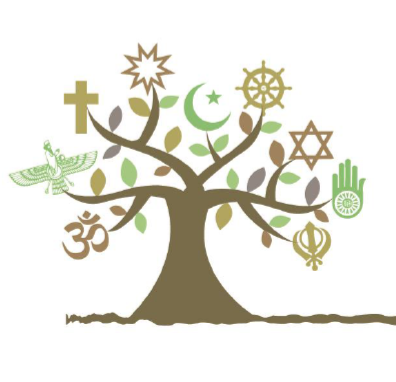 Open to those of any faith or belief group, it includes two taught days at Manchester Royal Infirmary, a further day with Buddhists only, a placement in a healthcare setting and an assignment. The course is publicly funded and there are 20 places. Amitaśūrī, featured in the video, highly recommends the course. 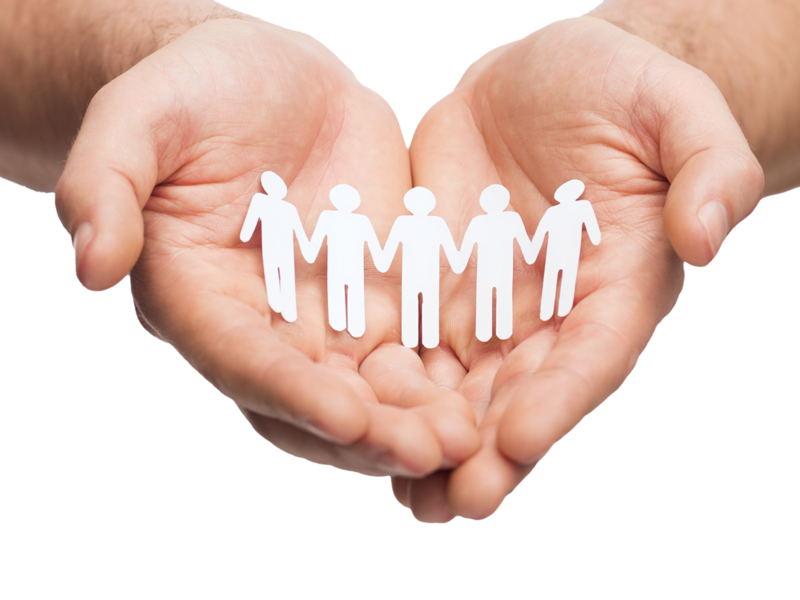 “For me, healthcare chaplaincy is a direct expression of my ordination vow, the Brahma Viharas and the Bodhisattva Ideal. To take part you need to be “in good standing with your faith community”; ie have a regular and committed Buddhist practice and be recommended by your sangha.